Theater is a deep culture of countries. It is so important for social communication. Karlen Muradyan is a young actor of theater and cinema, a dancer in “Geghard” club, and also the co-founder of the “Forum Theater” NGO in Armenia. 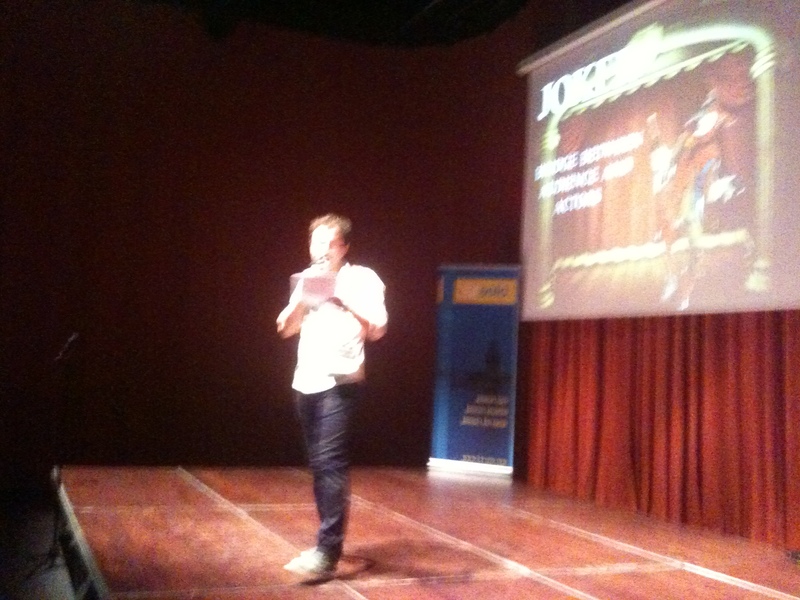 His presentationon is about how to use theater as a tool for social change.